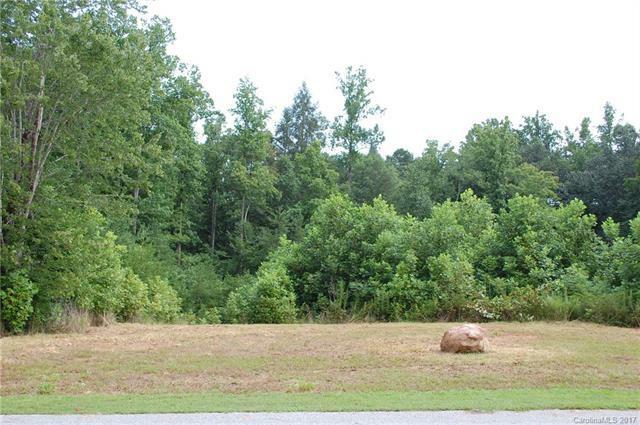 Beautiful, wooded home site with a creek bordering a portion of the lot. 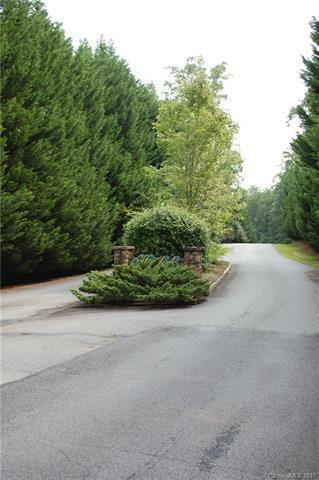 Located in a quiet community nestled among mature trees. 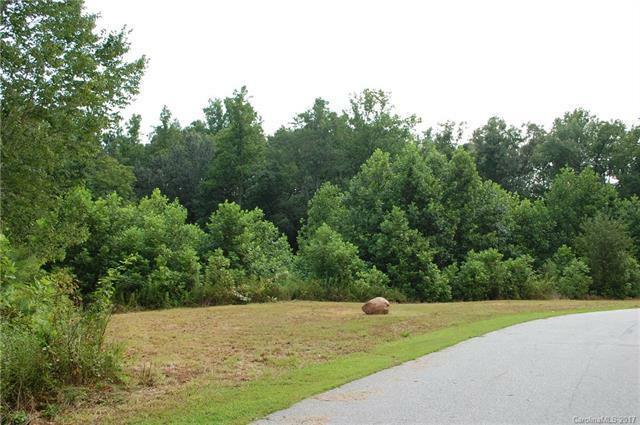 Just over an acre lot with underground utilities. 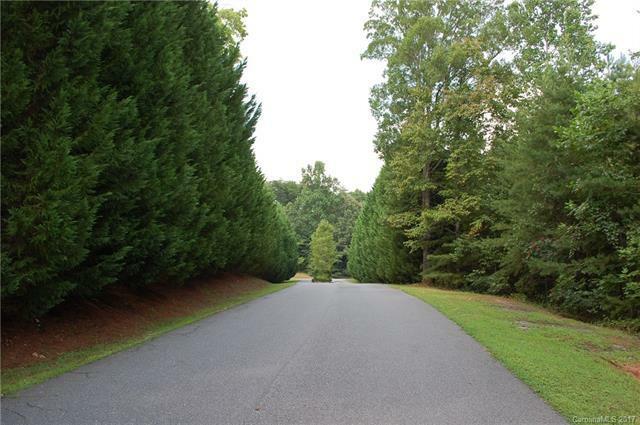 Hemlock Crossing is located just minutes from the Tryon International Equestrian Center, Lake Lure, Columbus and Tryon. Come build your perfect home!